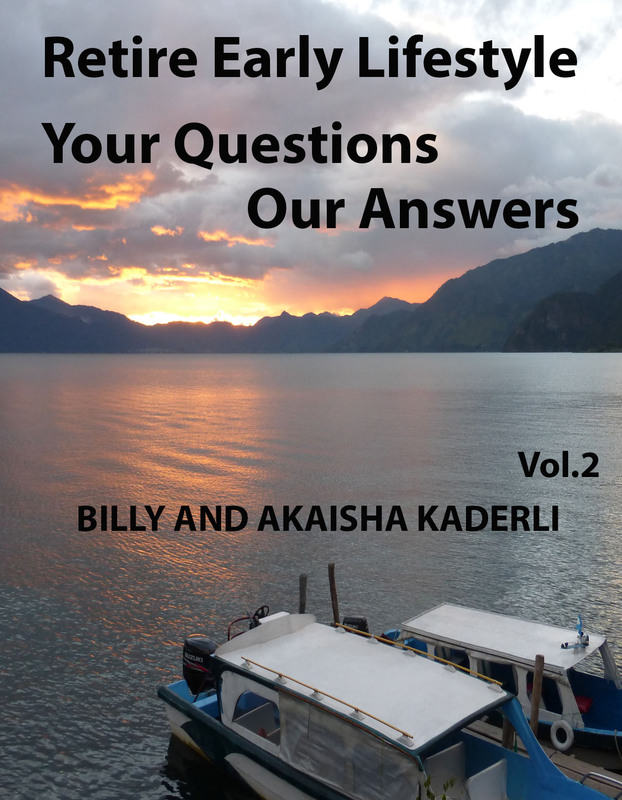 This book is comprised of questions we have received from you, our Readers and our answers to them. Some questions touch upon topics we have discussed in our books but from a more personal angle and others broach new subjects. 98 pages of practical and informative answers. All this and more, see Table of Contents below. Our book is sold in PDF download only. PLEASE take note. If we are traveling, swimming, playing tennis, sleeping, or just not online when you order, we will get to your order ASAP. What if Akaisha and Billy Hit the Big Time? Is Australia’s Pension Available to Retirees in Thailand?